The SNBC Group initially started as an idea. It was conceived in Manchester, England, in the mid-90s as a hybrid between academia and the corporate world. In 1999, SNBC started slowly acquiring and shaping its current structure, image and status. In today’s digital, networked economy SNBC is a Group of professionals, regional companies and partnerships throughout Europe. 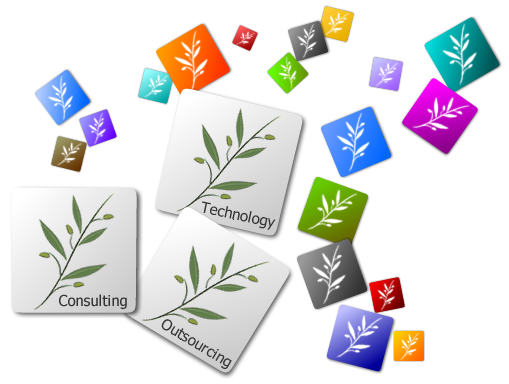 All together we form a European management consulting, technology services and outsourcing company. Committed to delivering high quality services, products and innovation, SNBC collaborates with its clients to help them become high-performance businesses and governments. With deep industry and business process expertise and broad European resources, SNBC can mobilise the right people, skills, and technologies to help clients improve their performance. We bring together scientists, engineers and artists from different backgrounds, disciplines, cultures and nationalities to offer real solutions to real business problems. We do that by applying innovative, entrepreneurial operating models and by adopting an interdisciplinary approach to developing new ways in which technologies can expand business and human potential.